When you’re involved with a Leo, you’re involved with a superstar, a leader, an achiever and a chief-of-staff. 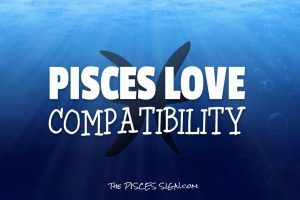 Are Pisces & Leo Compatible? If you can give a Leo sincere admiration and applause then you have a better chance of getting their love and affection. At heart, Leo is practically perfect. The ancients have said that Leo is entitled to the Lion's share of fun. Leo needs to roar with pride, both on center stage and in the bedroom. By developing willpower, Leo can find creative ways to get into the spotlight and shine. 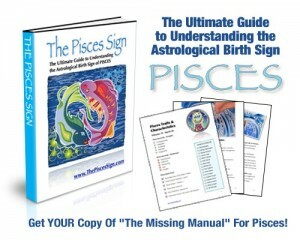 Leo is playing the game of life stakes higher than Pisces may realize. 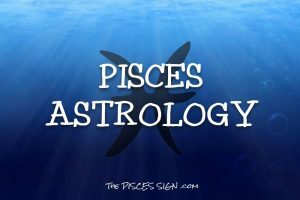 To win points, Pisces can treat Leo to a most excellent piece of gold jewelry. Leo always appreciates Pisces' undivided attention. One is more kind, loving, tolerant and long-suffering than most people. The other can be biting. 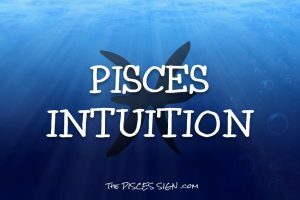 Pisces, you don't want to hurt people, unless you are feeling righteous and need to punish the guilty. In the relationship between Leo and Pisces adjustment is key. You both need to give more than you get. This association requires extra sensitivity. You can't force growth in this alliance - so, roll along with the changes.